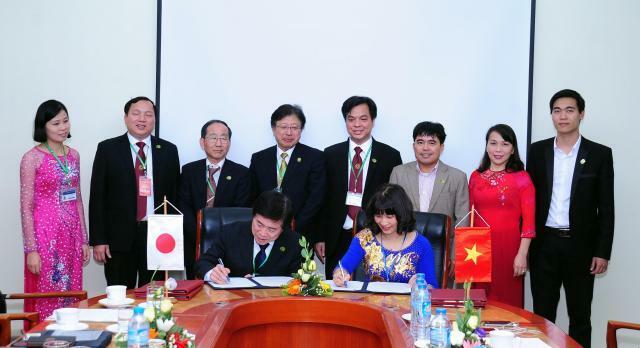 On December 10, 2016, the Shinshu University Faculty of Agriculture signed an academic exchange agreement with the Vietnam National Agricultural University (VNUA). The signing ceremony at VNUA was scheduled to coincide with the 60th anniversary of the university's founding. 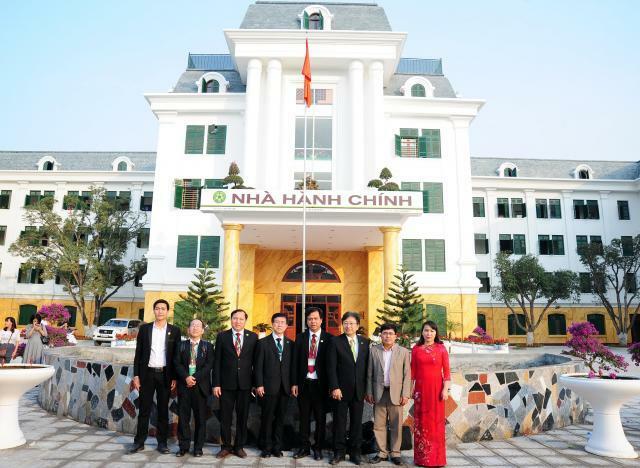 VNUA President Nguyen Thi Lan, Vice Presidents Vu Ngoc Huyen and Phasm Van Cuong, and Department of Agriculture Chairman Tran Van Quang attended, as did Shinshu University Faculty of Agriculture Dean Tomoyuki Fujita and Vice Dean and International Center for Agricultural Education and Research Director Tamao Ono." Founded in 1956 as an agriculture and forestry university, VNUA is Vietnam's oldest agricultural university"
Following several organizational reforms over the years, the former Hanoi Agricultural University took on its current VNUA name, and management of the institution was transferred from Vietnam's Ministry of Education and Training (MOET) to the Ministry of Agriculture and Rural Development (MARD)." VNUA comprises 14 academic faculties/schools, including agriculture, animal science, food science and technology, the environment, and economics and rural development. Through this latest academic exchange agreement, Shinshu University expects many rewarding academic and research exchanges in a wide array of fields.